Rosemarie is an Organisational Development expert with extensive leadership experience both leading teams and working with CEOs and their teams to co-create and implement practical workforce solutions and plans to deliver on business strategy whilst building an aligned organisational culture and capability - at all times enabling people and business to thrive. Her career has provided her the opportunity to work and consult across varied industry sectors including: Professional Services, Banking & Finance, IT & Communications, Resources & Energy, Oil & Gas, Construction, Logistics, Property Management and all tiers of Government. Prior to joining Walking the Talk, Rosemarie held a global and local executive leadership role with an internationally respected workforce solutions organisation. She has also held various Functional and Human Resource Leadership roles in the Technology and Communications sector. 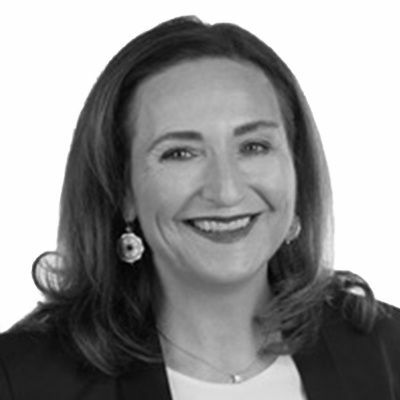 Rosemarie holds a Bachelor of Business (Management), has completed the AICD Company Directors Program and is accredited in a suite of leading workforce consulting solutions and diagnostic tools. Most importantly, Rosemarie works with you (not on you) to provide pragmatic people solutions that work. You and your team need to drive change, her role is to provide expert input and coach you to success. Rosemarie is passionate about building your capability and making you and your team the stars, not her.